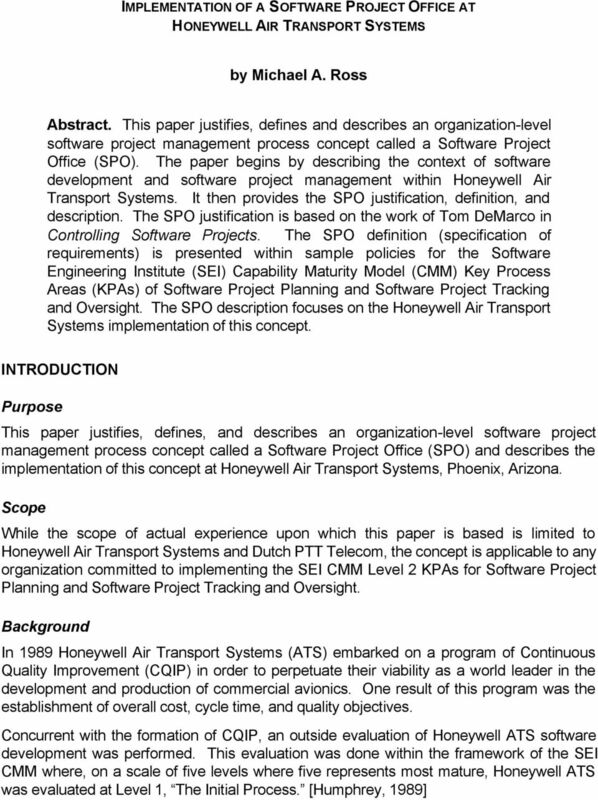 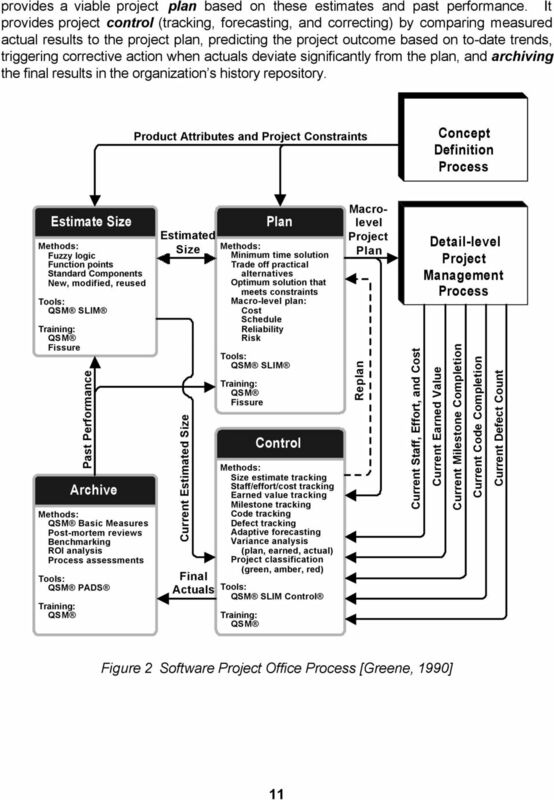 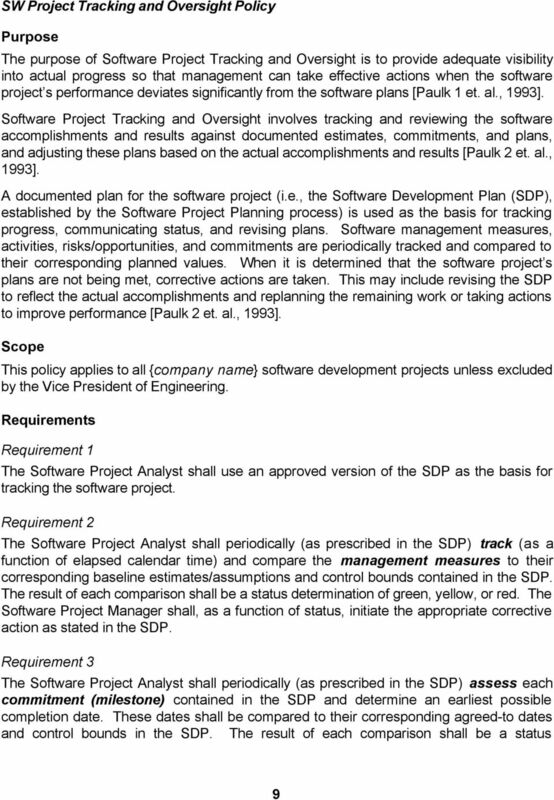 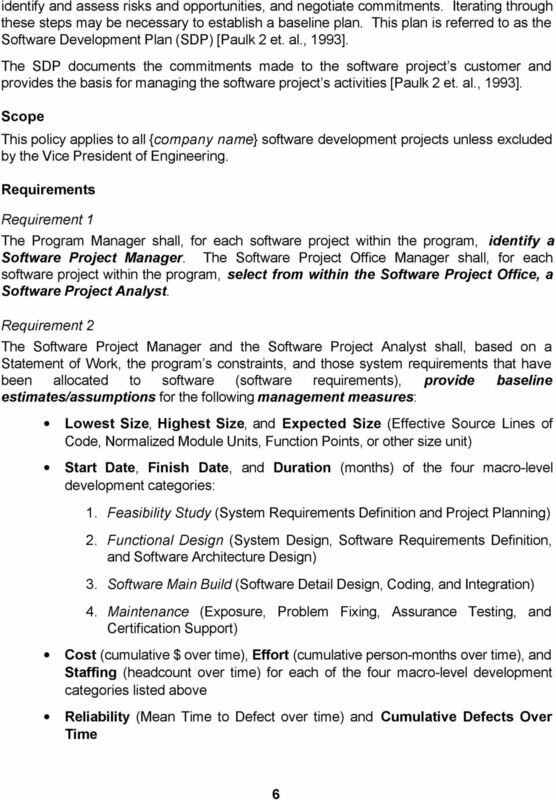 Download "IMPLEMENTATION OF A SOFTWARE PROJECT OFFICE AT HONEYWELL AIR TRANSPORT SYSTEMS. 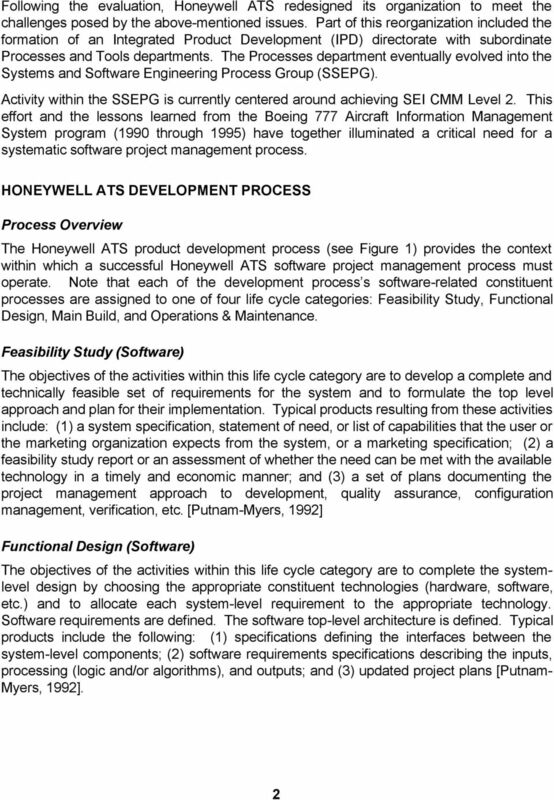 by Michael A. Ross"
For Database Applications Document ID: Version: 2.0c Planning Installation & Acceptance Integration & Test Requirements Definition Design Development 1 / 22 Copyright 2000-2005 Digital Publications LLC. 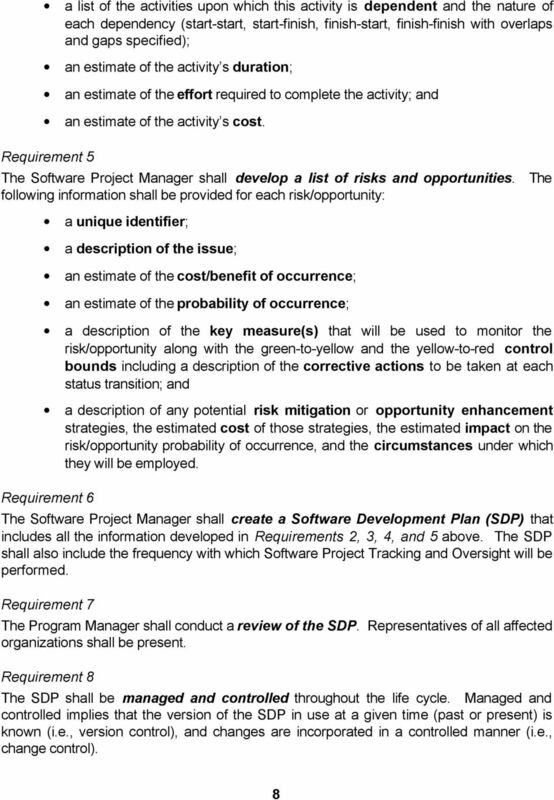 Risk Management Framework Christopher J. Alberts Audrey J. Dorofee August 2010 TECHNICAL REPORT CMU/SEI-2010-TR-017 ESC-TR-2010-017 Acquisition Support Program Unlimited distribution subject to the copyright. 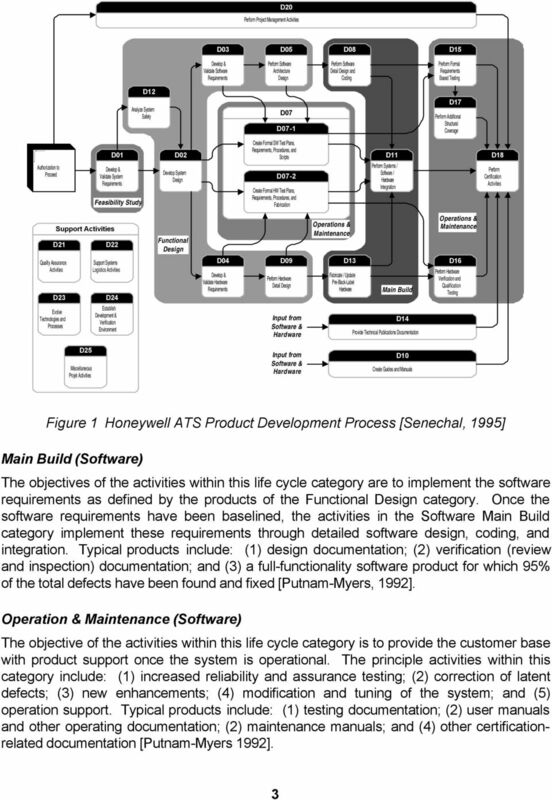 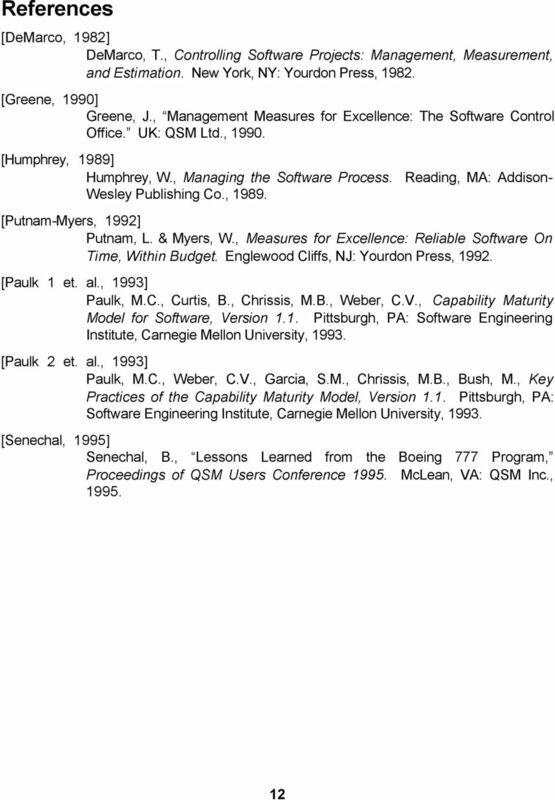 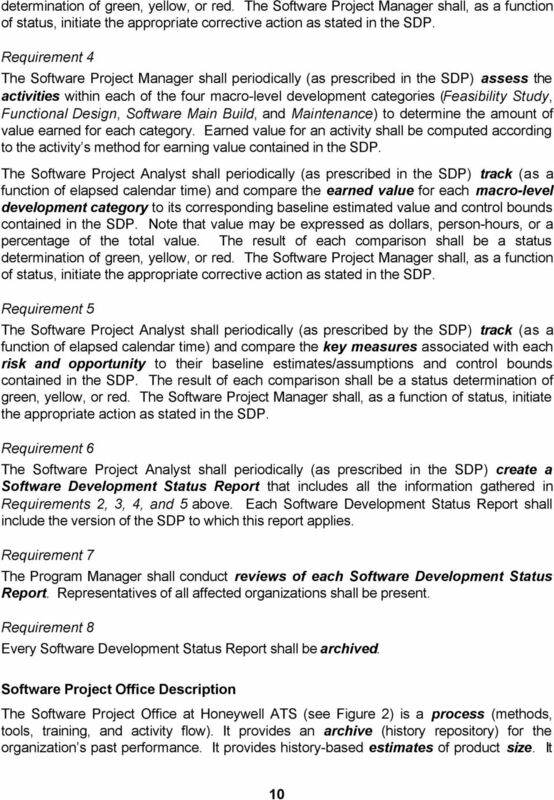 Implementation of ANSI/AAMI/IEC 62304 Medical Device Software Lifecycle Processes. 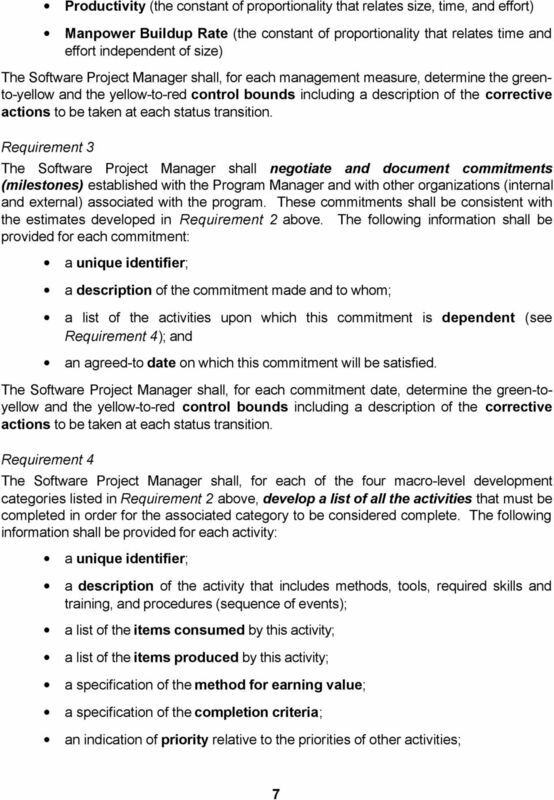 The purpose of Capacity and Availability Management (CAM) is to plan and monitor the effective provision of resources to support service requirements.